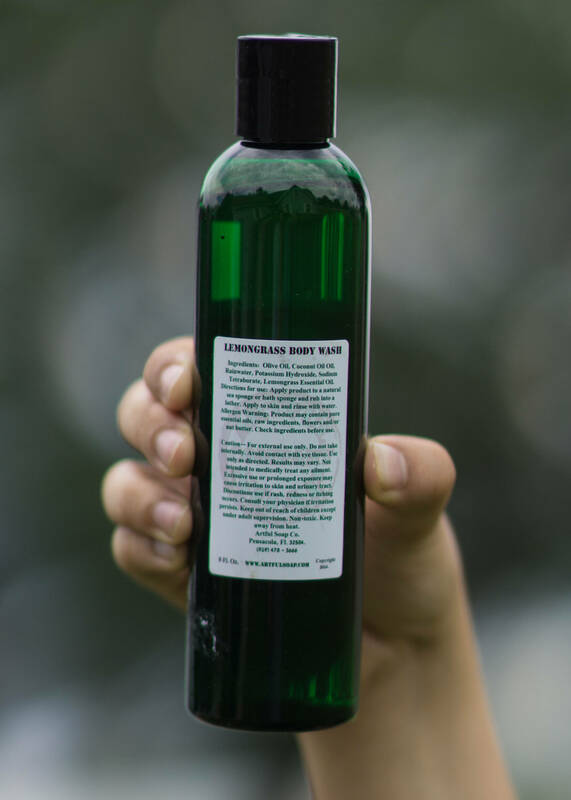 Lemongrass Body Wash, 100% Natural, Natural Lemongrass, Natural Body Wash, Lemongrass, Natural, Body Wash.
Get clean, glowing skin with this lemongrass body wash. Lemongrass is a natural anti-bacterial oil and has astringent properties that make this body wash perfect for every day use. 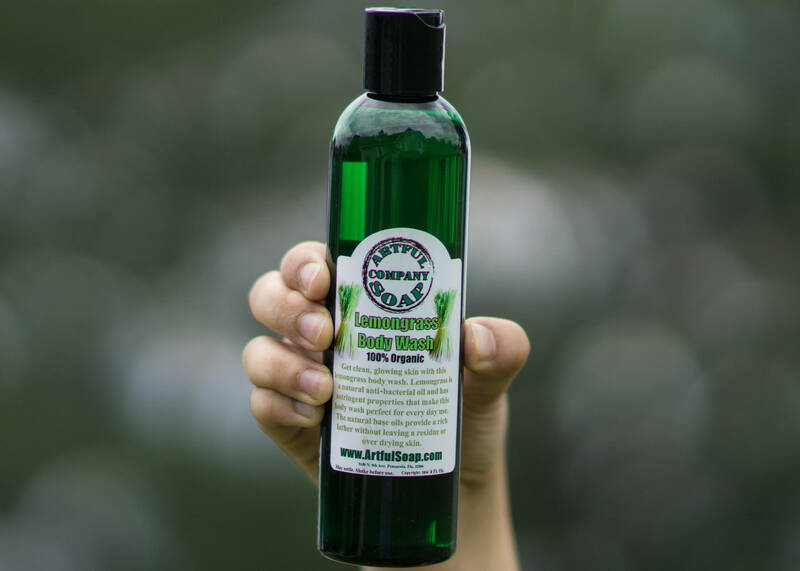 The natural base oils provide a rich lather without leaving a residue or over drying skin. Ingredients: Rainwater, Potassium Oleate, Potassium Cocoate, Glycerin, Potassium Citrate, Potassium Palm Kernal Acid, Vitamin E, Lemongrass Essential Oil.